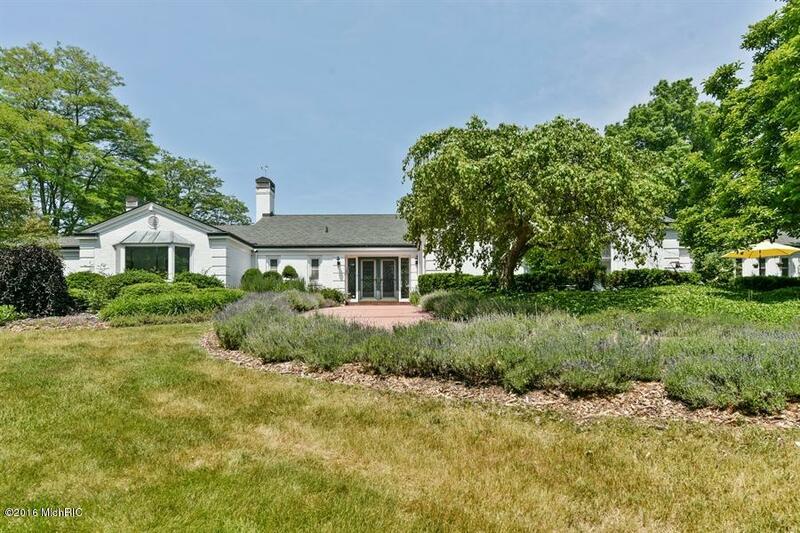 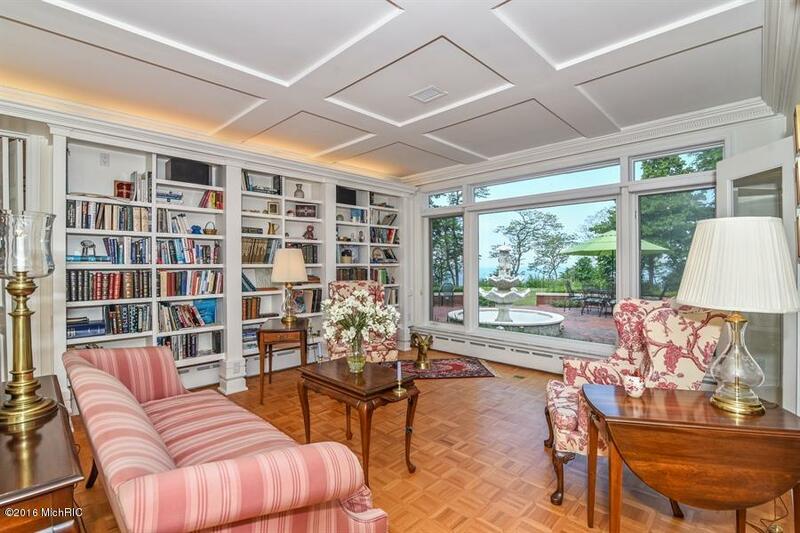 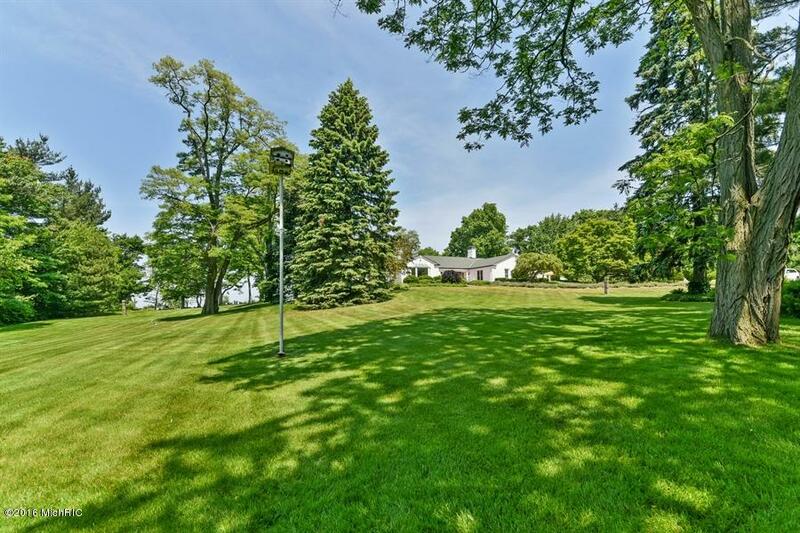 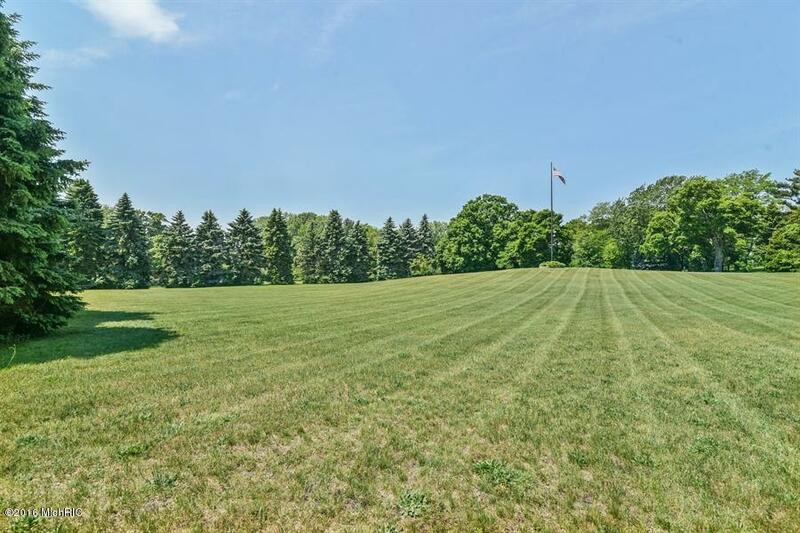 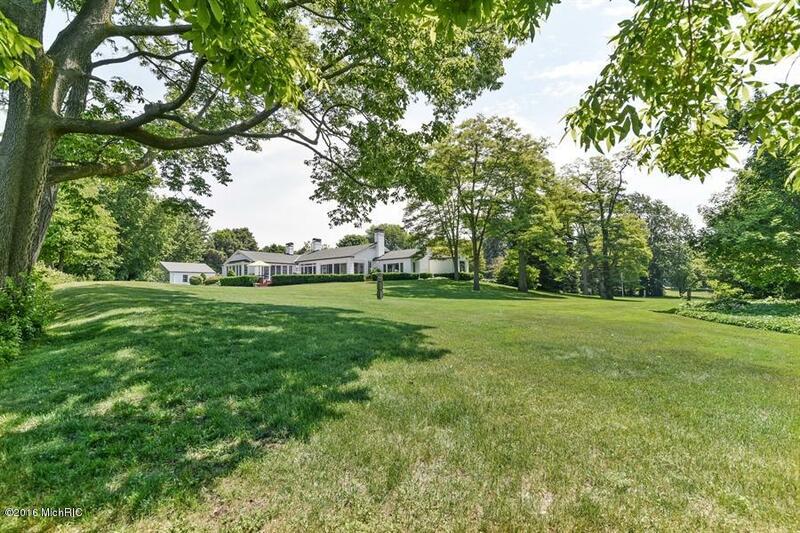 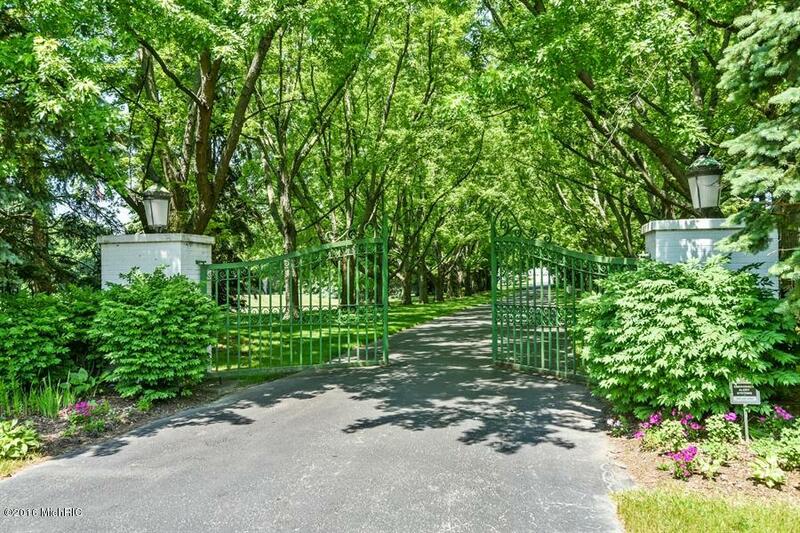 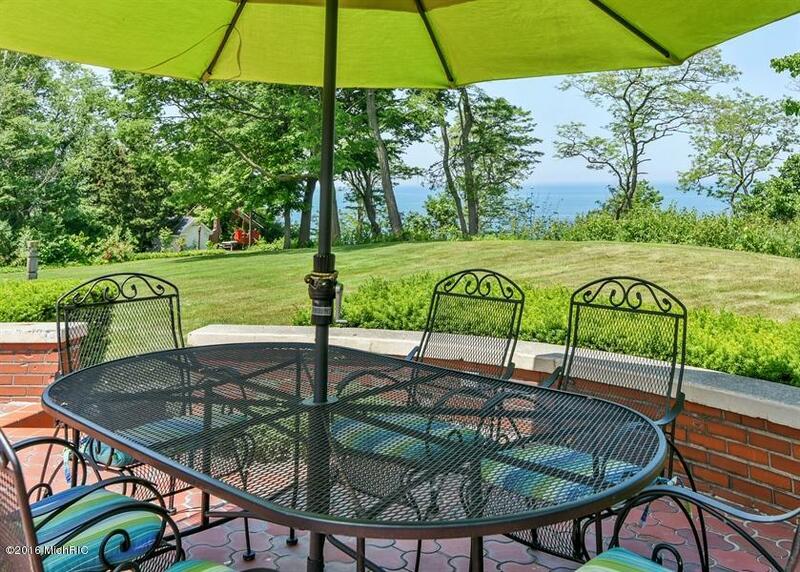 Full Description: ''Green Gate'' an elegant gated estate situated on 11 acres directly on Lake Michigan with 354' of beach frontage. 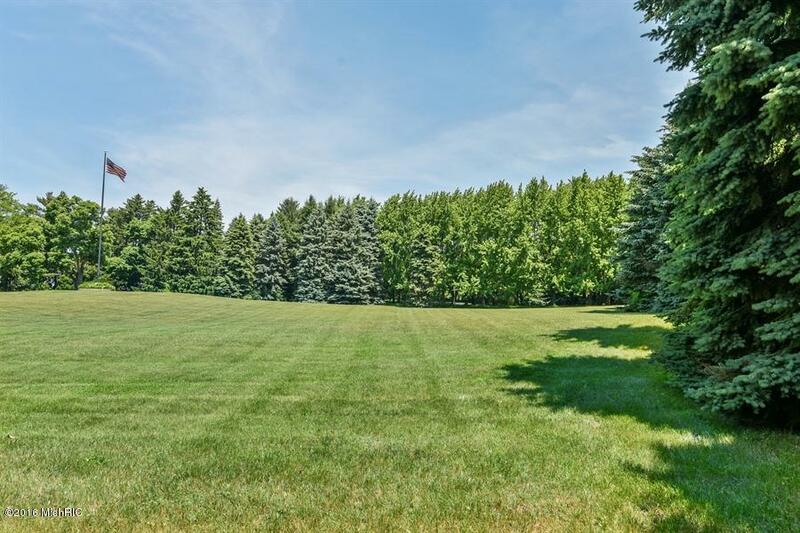 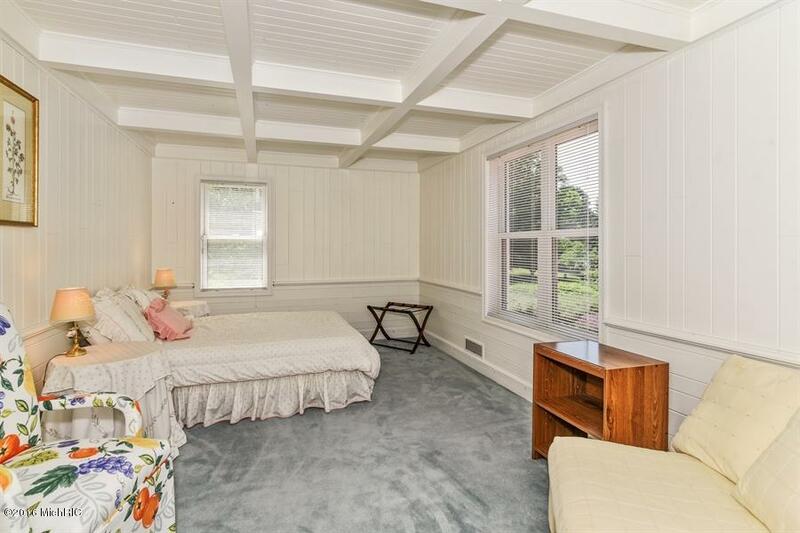 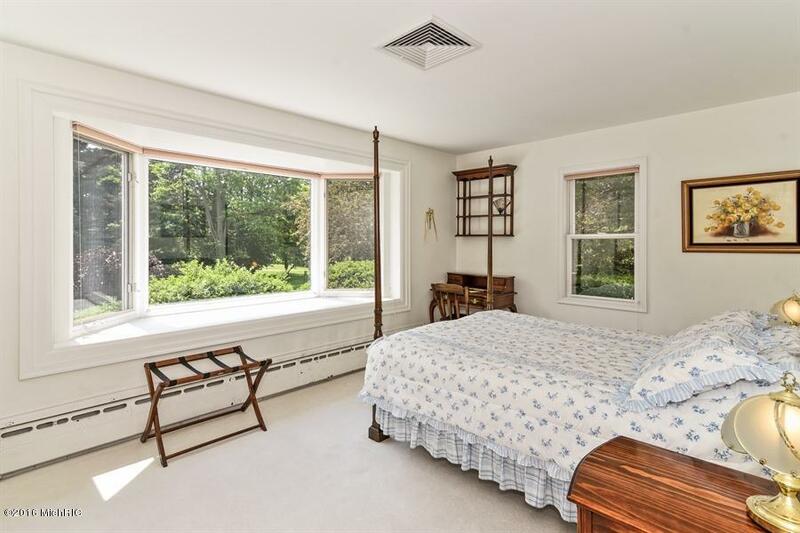 Meticulously maintained with manicured grounds & mature trees. 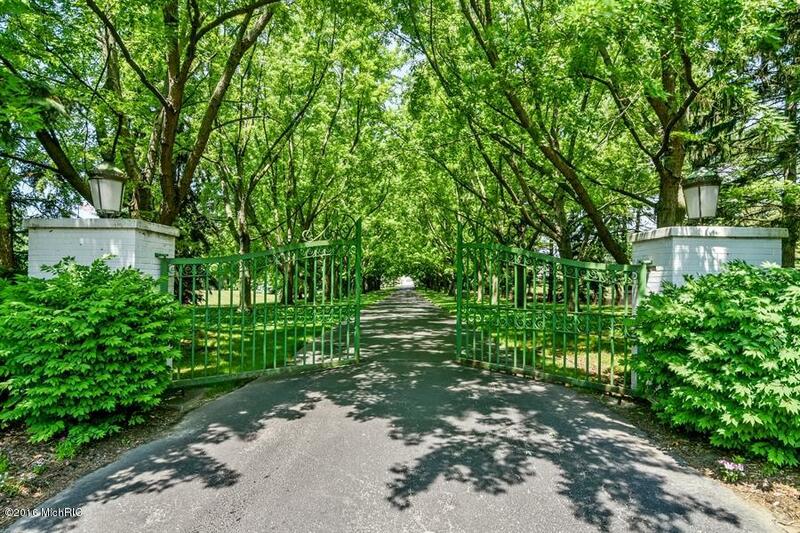 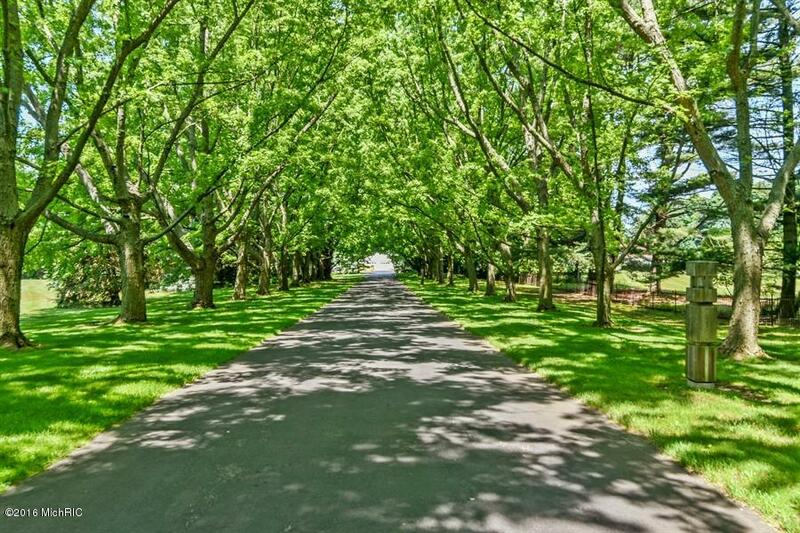 Drive through the wrought iron gates down an allay of arched maple trees to the stately home. 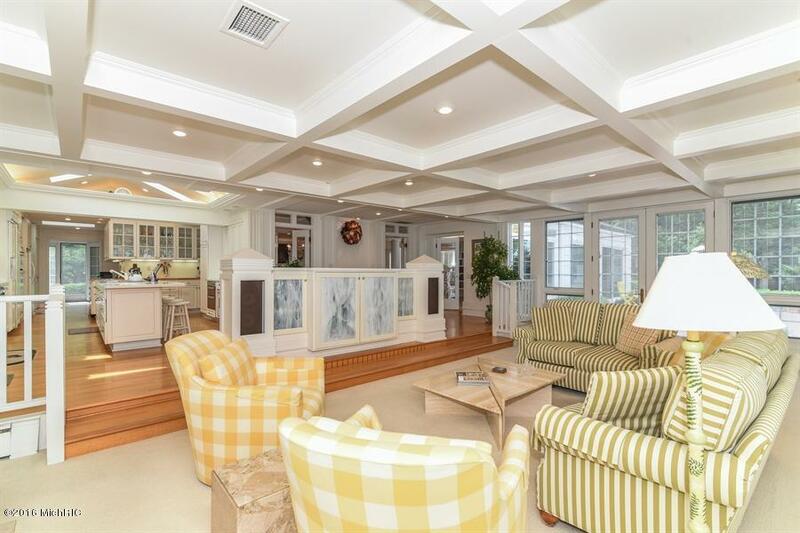 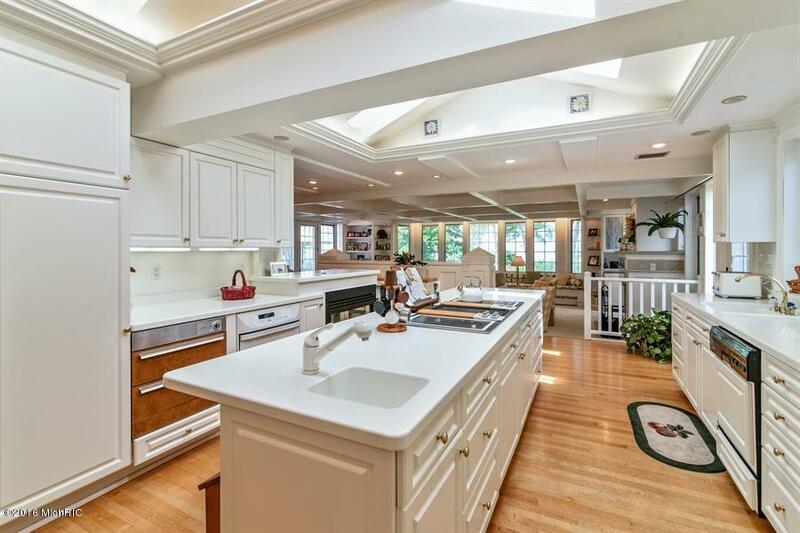 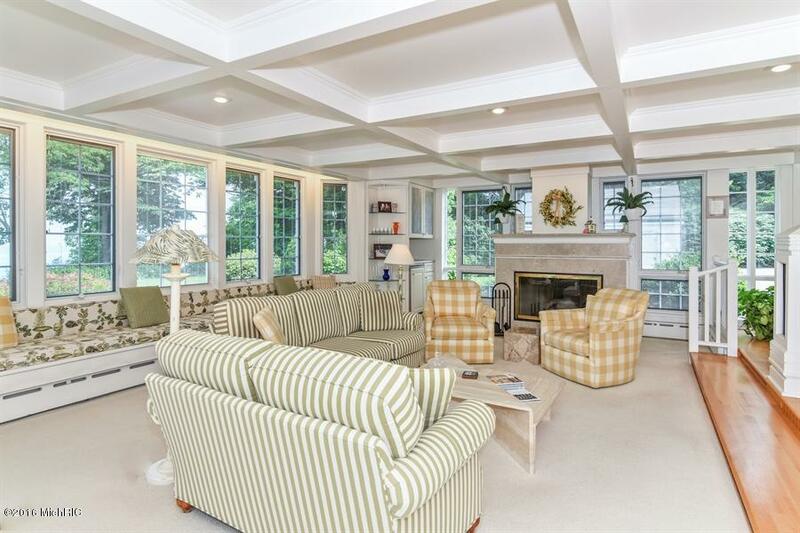 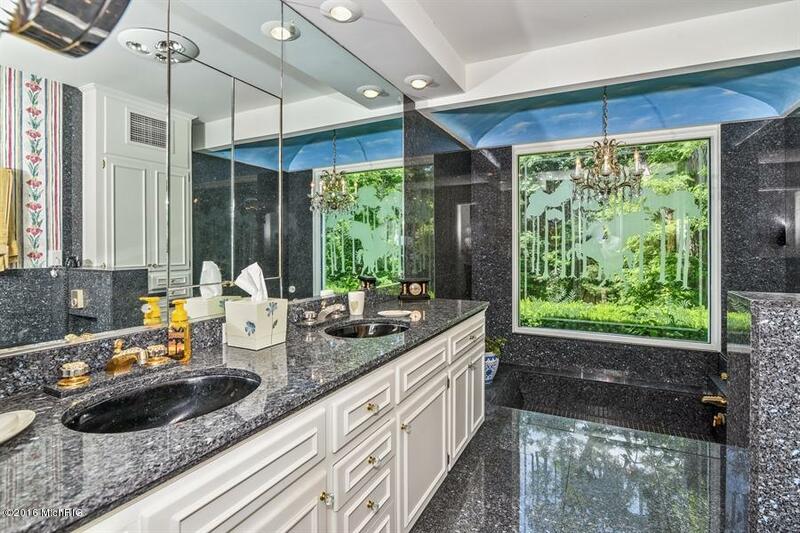 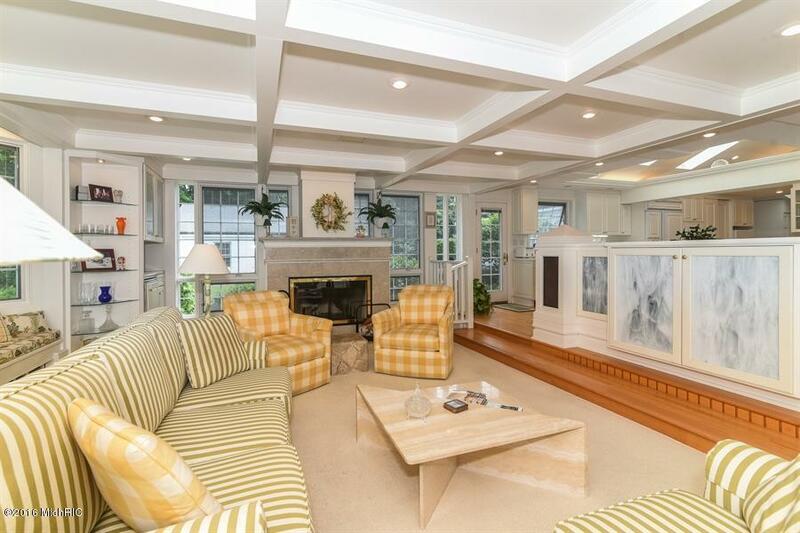 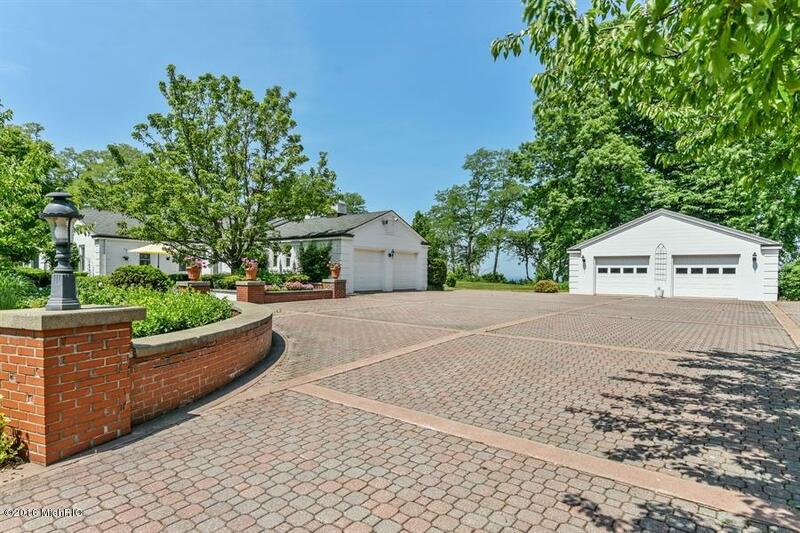 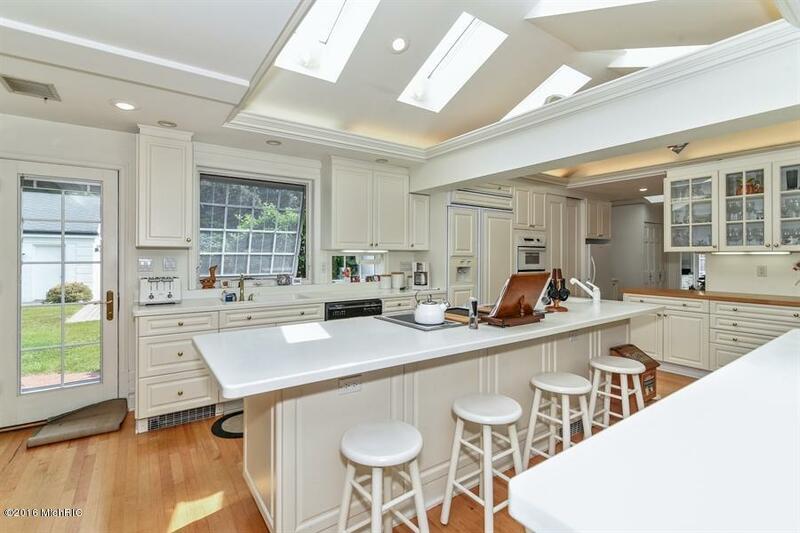 This 5 bedroom, 4.5 bath home offers incredible lake views from nearly every room. 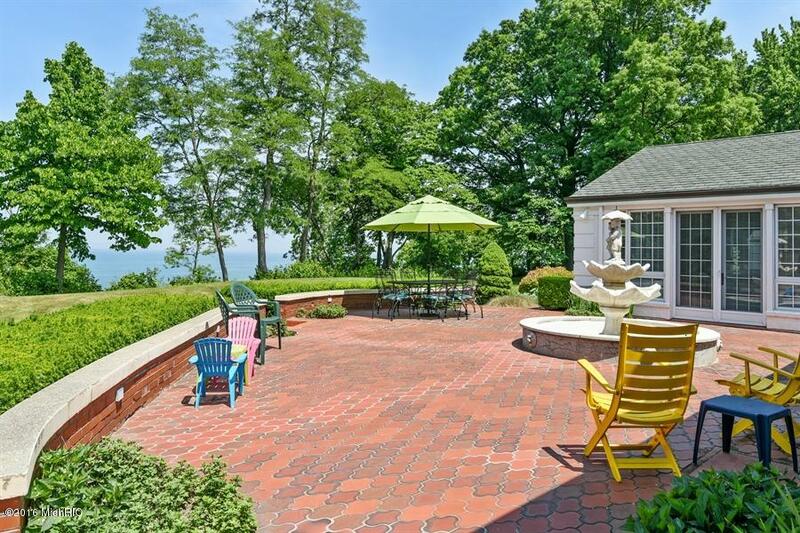 Enjoy the magnificent sunsets over the lake from the large brick patio with fountain or breakfast on the front patio overlooking the rolling lawn. 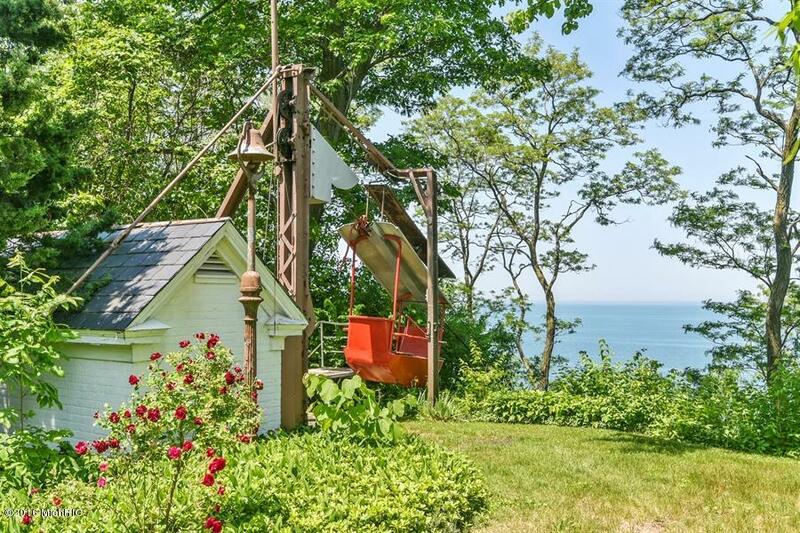 Take a leisure ride down to the private beach on your own lakefront trolley. 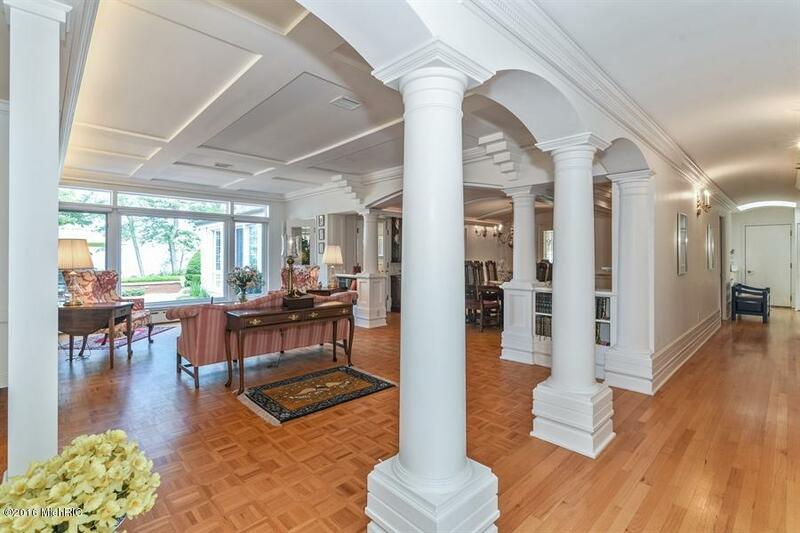 Architectural details throughout featuring crown moldings, coffered & barrel vaulted ceilings, custom lighting, hardwood and stone flooring. 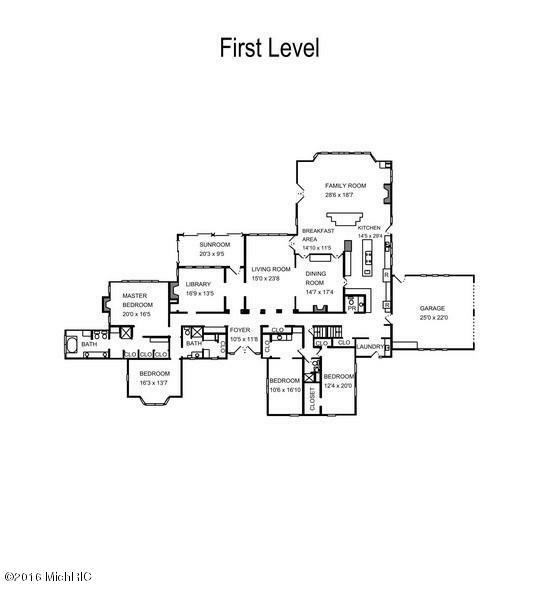 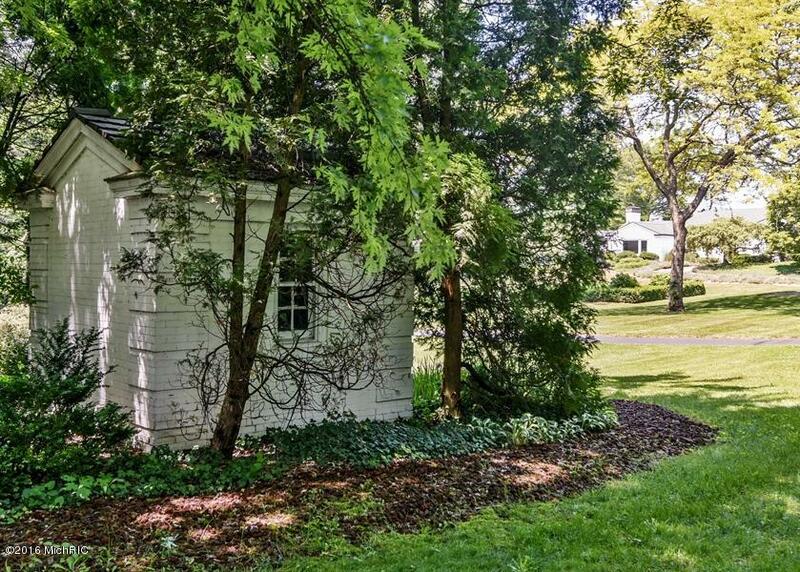 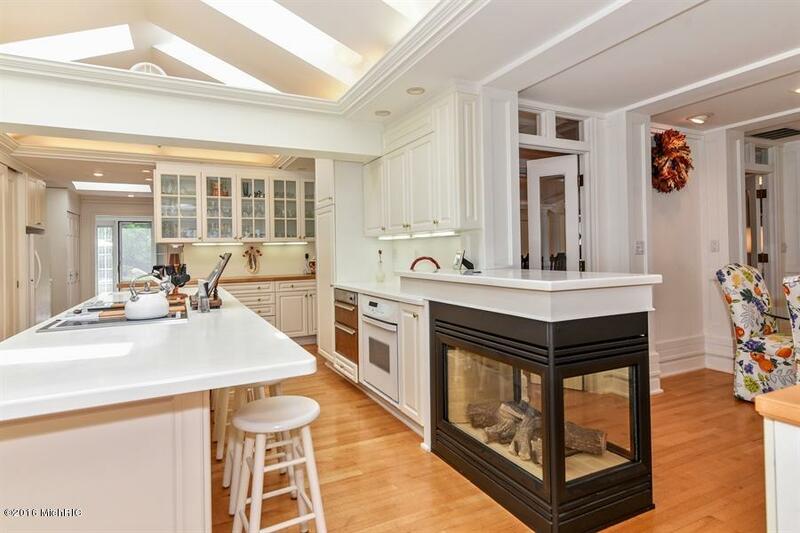 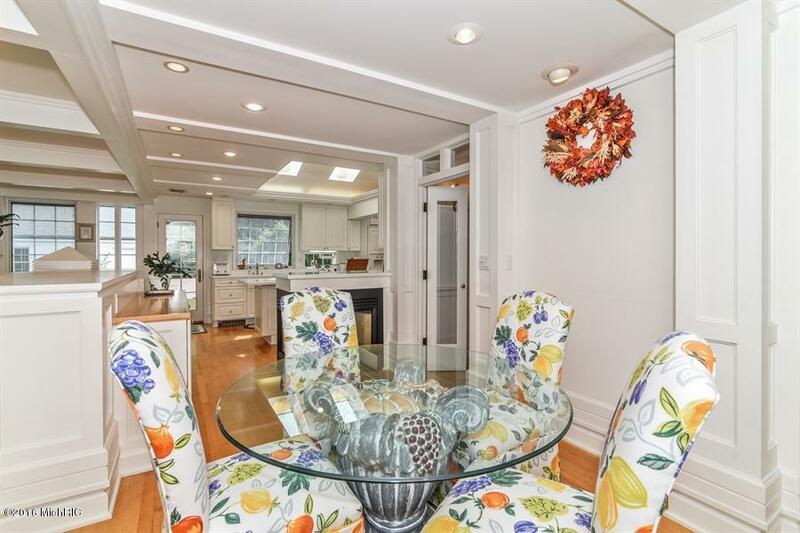 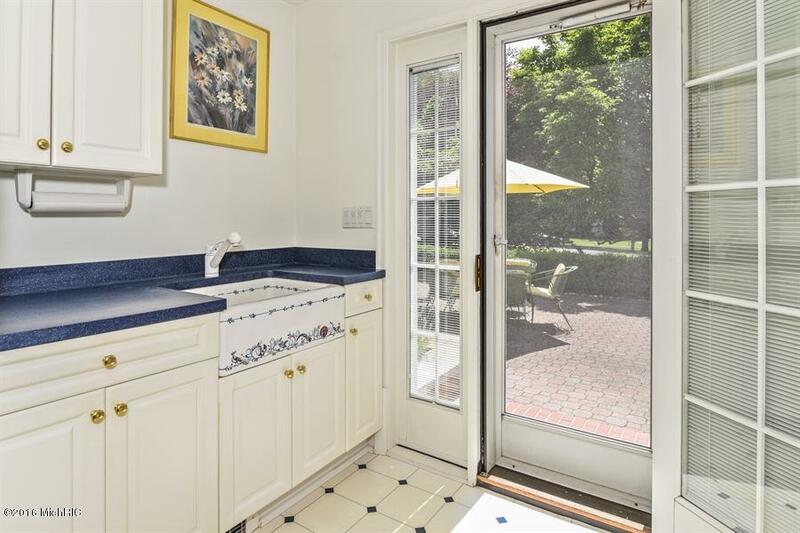 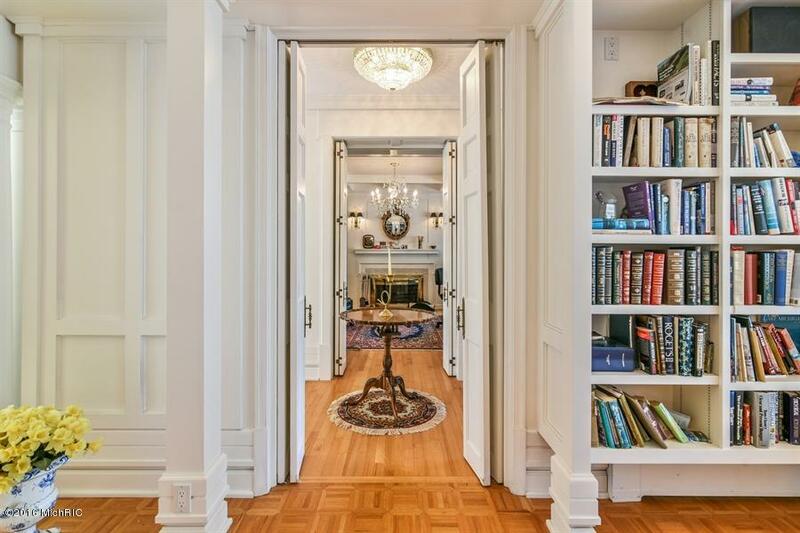 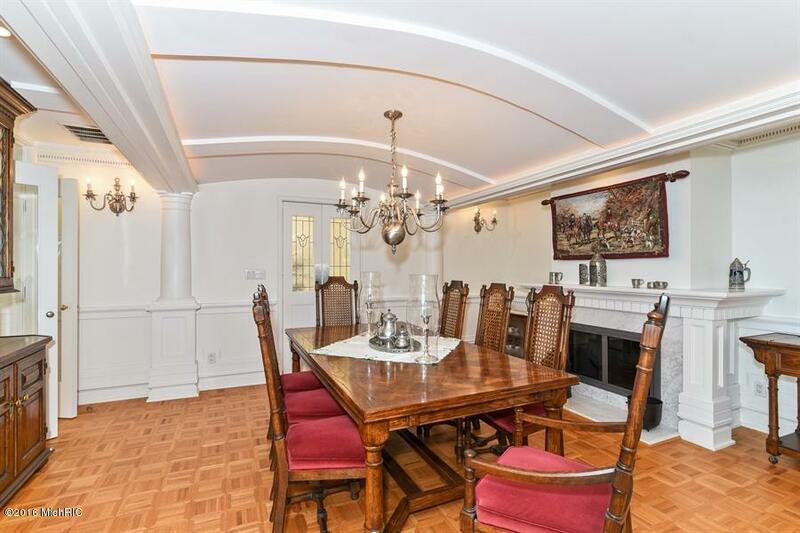 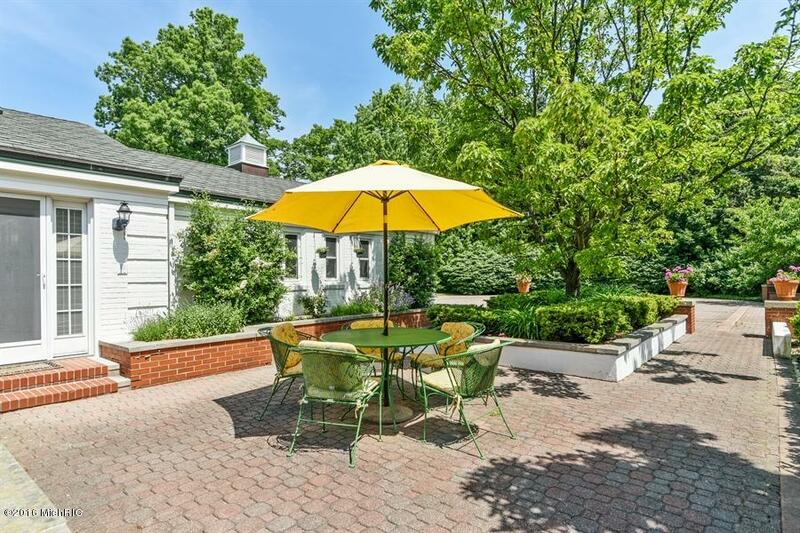 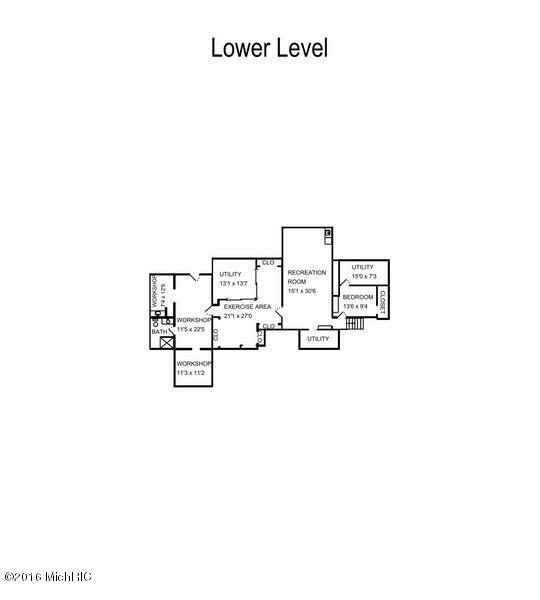 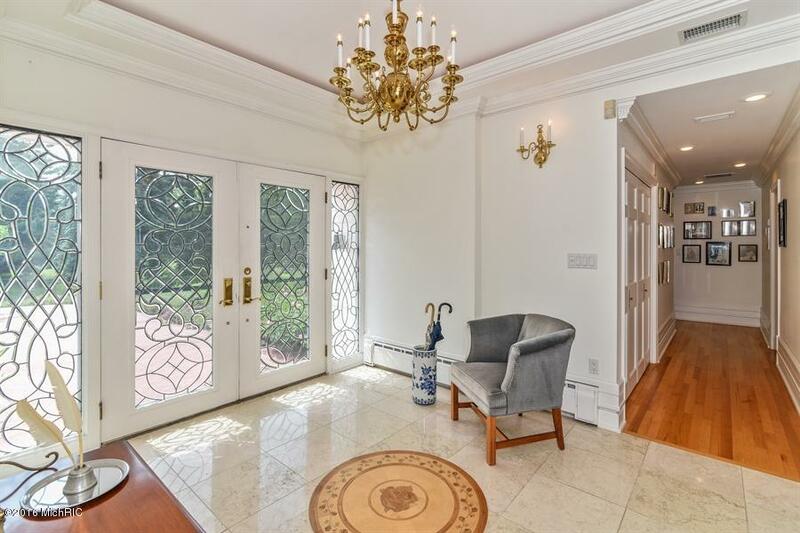 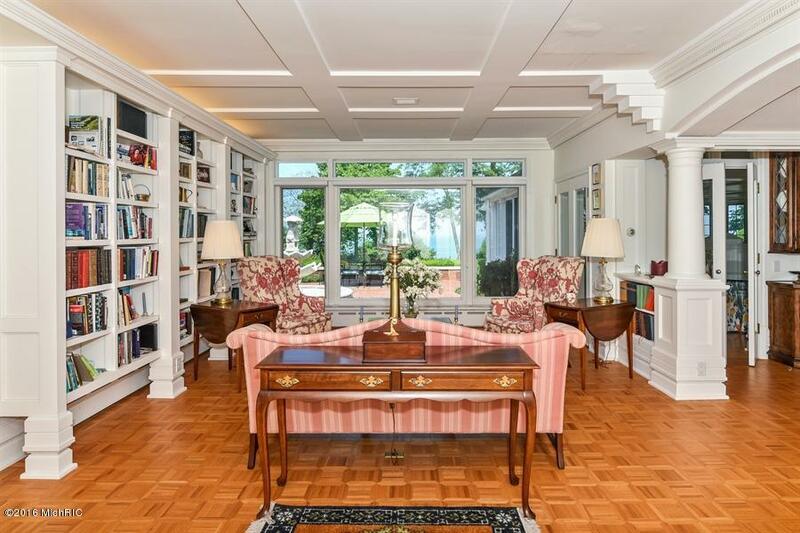 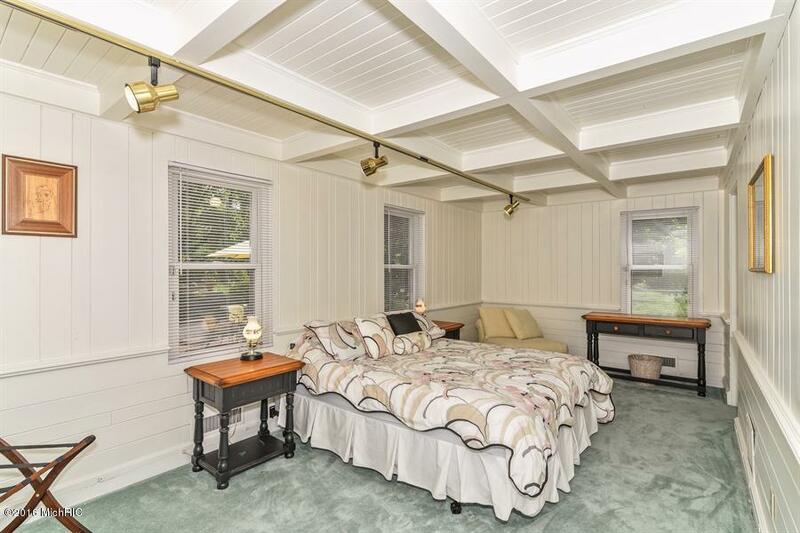 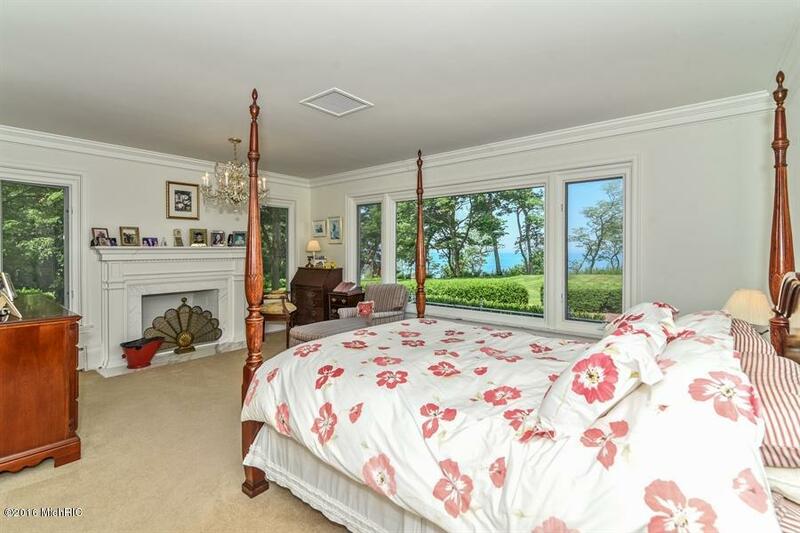 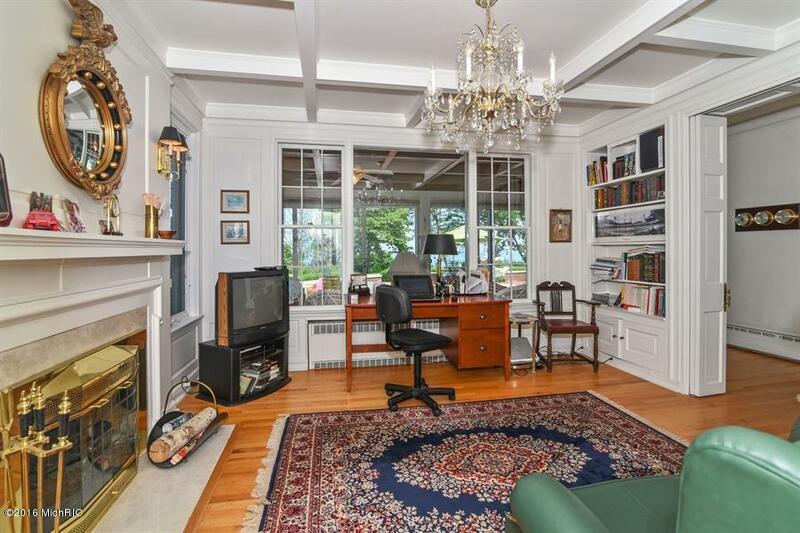 Amenities include five fireplaces, generator and heated parking for six cars.